Beautiful ambience coupled with great food and drink make this Goan bistro a must visit. Definitely go only when you’ve built up an appetite! It was on my wish list for a long time, finally on a Tuesday night, I drove into Panjim to this refurbished old building, standing there in happy yellow. 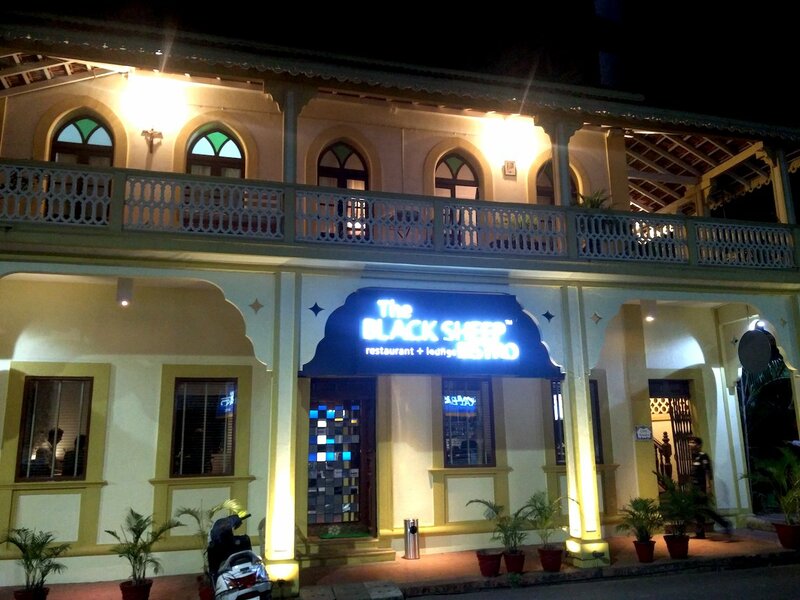 The Black Sheep Bistro is huge with indoor and outdoor dining, and also seating at and around the bar. Perched at the bar, my friend and I dove into our fabuloso cocktails. 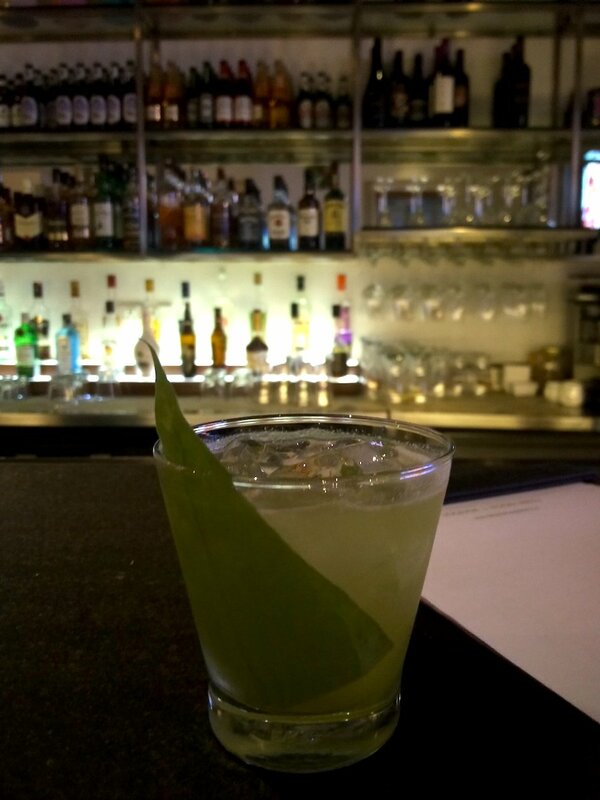 The Paan, a signature cocktail with a vodka and gin base, fresh Beetelnut leaves, anise, lime and sugar- the perfect summer evening drink, light, cool, and refreshing. And the Peruwalla cocktail made with fresh Guava, Chili, lime, with triple sec and a light rum- perfectly flavoured without being too fruity. Oh, the brilliance of fresh ingredients, not any overpowering the other, and subtlety doing a smashing job. I “mmm”-ed my way through the first cocktail rather quickly. The very friendly staff and owners helped us through the menu to decide what is a “must.” I love it when people who are doing the same thing for a while, still are supremely enthused by it, makes it all the more enticing! Of course, I had read up and heard about a few “musts.” And so we ordered a few of these “must” small plates to share, went onto a salad, and called it a night by sharing a grand main course dish. In all this another round of drinks, of course! 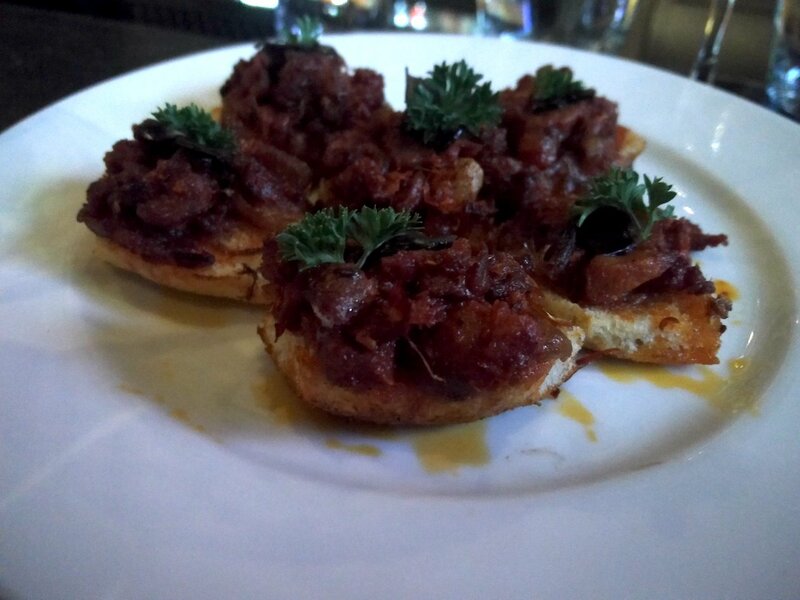 The inspired Chorizo pav was a superb blend of great quality Goan sausage (by which I mean more meat, and less fat) and caramelized onions on a slice of pao, this combination of the sweet with the savory was a sensation for the taste buds. And then there was the highly recommended Iranian Lamb Abgoosht on toast; the shoulder of lamb has been cooked for hours in the blend of spices to literally fall off the bone and onto that toast. Served with a hot fresh red chilli dip, it had a dal-meat flavour to it, and did not feel heavy or overly rich, which was refreshing. To balance out our meal and change the palate, the red salad was suggested. Being a huge fan of beetroot, I was happy to indulge in the salad. 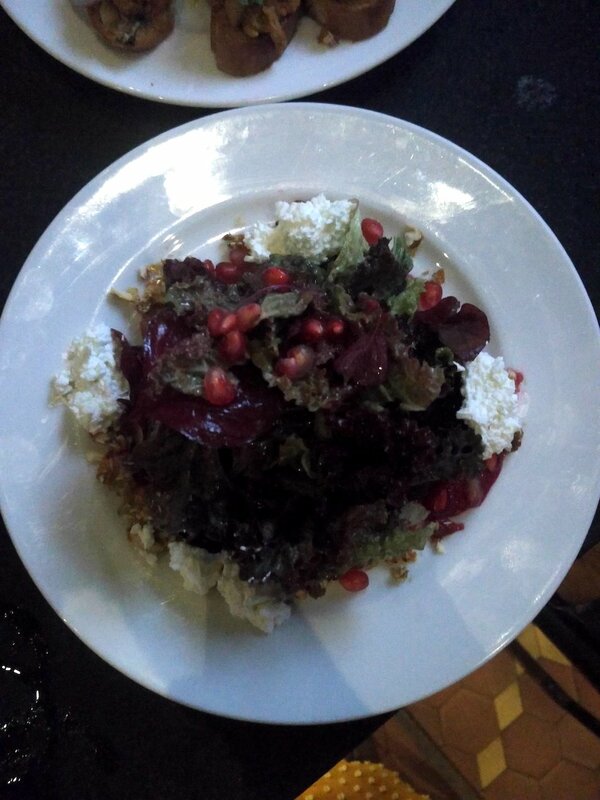 Beetroot- good, lettuce- good, fresh feta- good, beetroot puree- amazing, pomegranate- delightful surprise, and crunchy candied walnuts- a fantastic treat! A supremely well-balanced salad was polished off in no time! 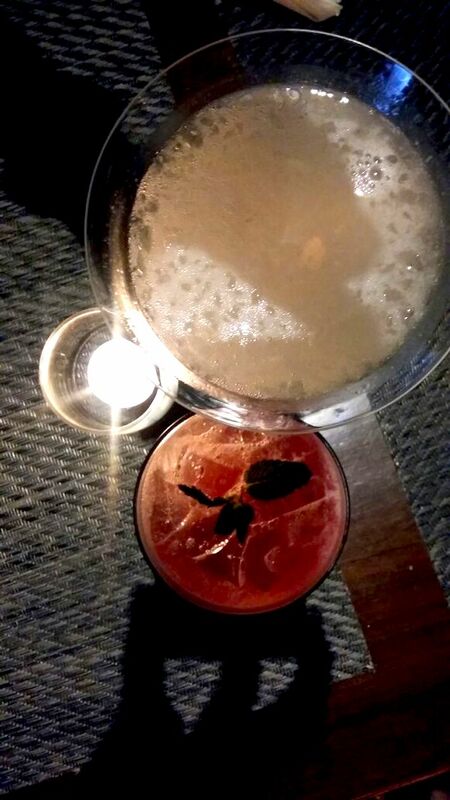 We then took a break over another round of drinks, a elderflower mesmerizer- April Phool, and Blush- a rum based flirty mix. 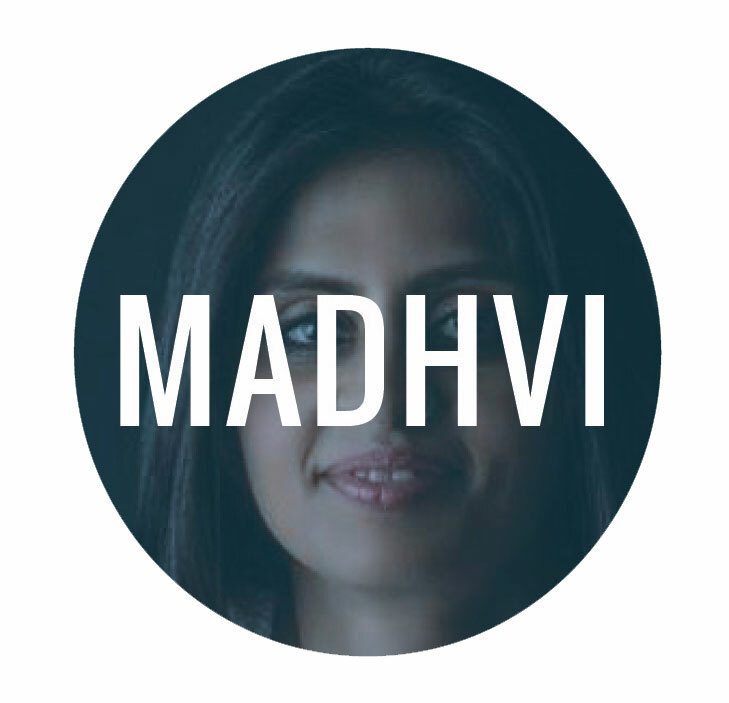 The ambience and music were brilliant; there was a buzz of a full restaurant, but the relaxed mode of charming hosts. 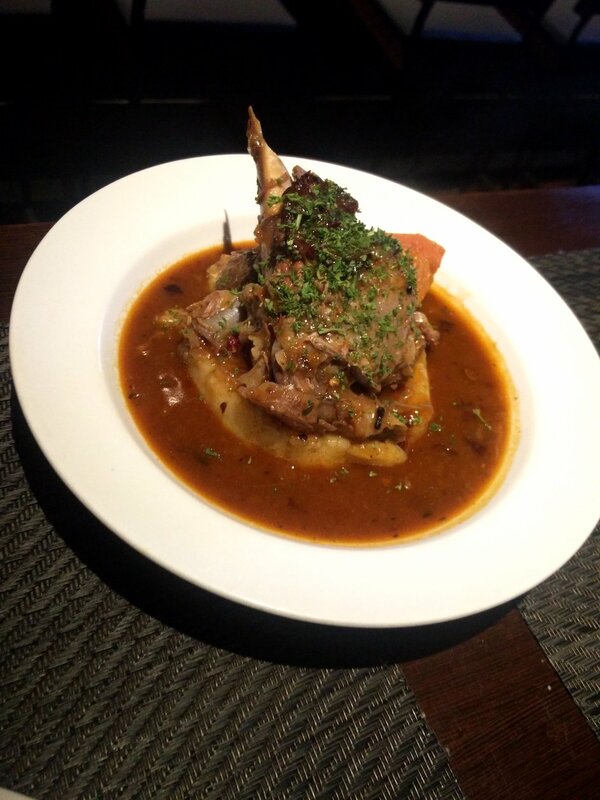 We ordered the ultimate dish to share, the Lamb Ossobuco with mashed potatoes. It really deserves all the attention it gets! This is a perfectly flavoured, light and soft lamb, with a brilliantly fresh gravy, served on a bed of mashed potatoes. We ate in silence. It was just THAT good! A memorable evening and one I will definitely relive many times. This is NOT a first date place, you simply need to go with someone you are comfortable to have a fun conversation with, while “ooh”-ing and “aaah”-ing over your food. 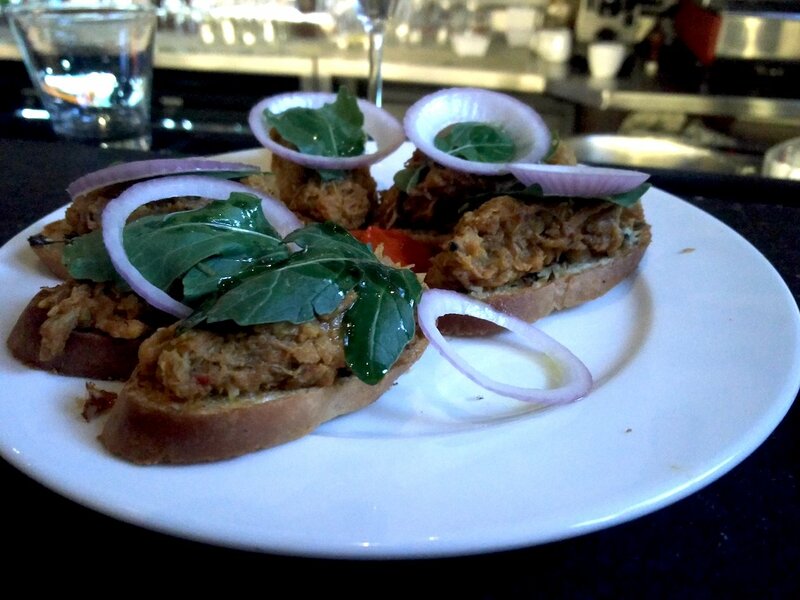 Make sure you have built up your appetite to do justice to the fine menu!